My method of ripping Blu-ray discs relies on Don Melton’s video_transcoding tools. While these tools work great, they are command-line only (i.e. Terminal required). In my guide, I glossed over the installation bit, referring back to Don’s basic guide. 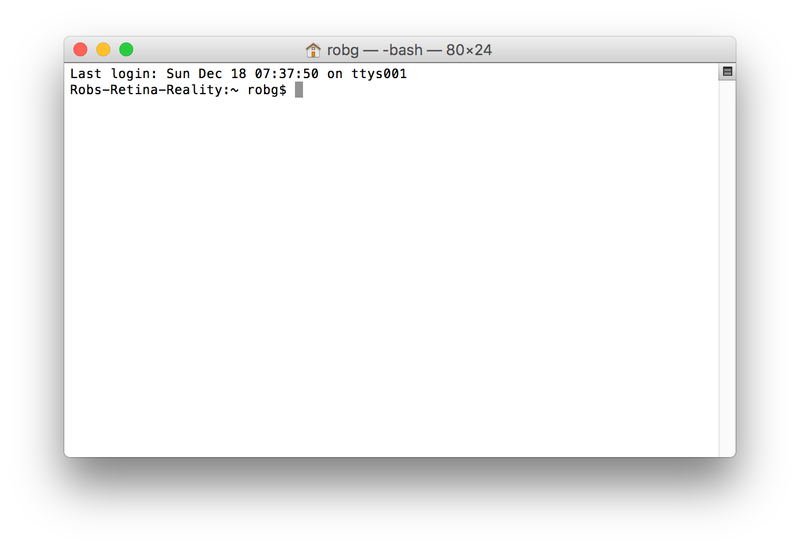 But for those new to Terminal, even Don’s instructions may be too light on the details. Hence this detailed installation guide for Don’s video_transcoding tools. This guide walks a new user through every step of the process, hopefully getting even someone brand new to Terminal up and running with Don’s tools. This will only be of interest if you’re having trouble getting the video_transcoding tools installed. If that’s you, though, hopefully this will be helpful. This lovely interface is where you’ll spend the next chunk of time, installing the video_transcoding tools, and all the programs it uses to get its work done. We occasionally take our kids to a local place, Big Al’s, which is one of those bowling/arcade places that give out tickets as rewards from the arcade games. Being good parents, we too sometimes play the games (you know, to spend time with the kids…yea, that’s it). Over the years, we amassed quite a bunch of tickets, but weren’t quite sure what to spend them on. The last time we were there, I was smitten by a lava lamp, similar to this one, but ours has a black base and blue “lava.” I don’t know why (childhood flashback? ), but I decided some of our points cache would go to this mesmerizing but otherwise useless device. 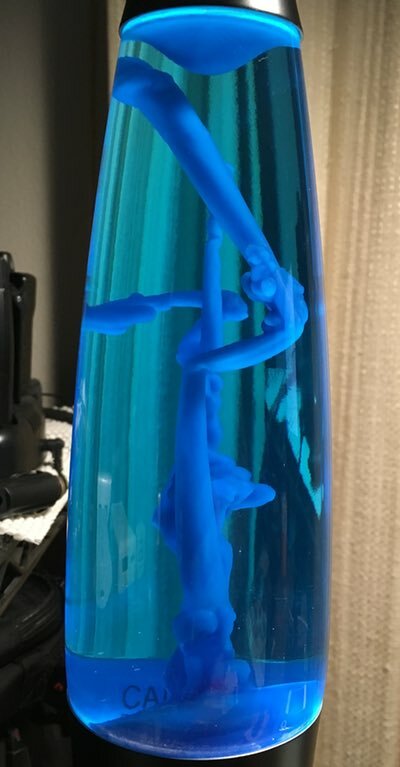 When I got it home, I was surprised at just how long it takes to warm up: It can take nearly an hour before any “lava” starts flowing, and about two hours before it really looks like a traditional lava lamp. During the first hour, though, the melting wax in the lamp makes some really cool abstract bits of art, as seen in the photo at right. I thought this might make a neat time lapse, so I set out to record it with the iPhone. My first attempt failed, due to the iPhone’s auto-adjusting time-lapse feature. Because the lamp takes so long to get going, the gap between frames winds up being quite long. Long enough that when stuff does start happening, the iPhone’s time-lapse gaps are too wide to make for an interesting video.